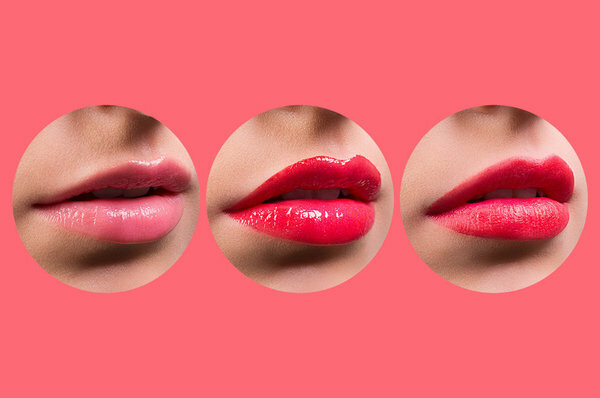 Flipboard: 1 Lipstick, 3 Different Finishes. It’s Easy! 1 Lipstick, 3 Different Finishes. It’s Easy!